Where Can I Recycle Bras? You may have heard about the UK’s Green Deal system, or recent lack thereof, but not fully understand what it covers. To quickly summarise, the Green Deal is no longer supported financially by the UK government after being axed a year ago. Before that point, it meant that people all over the UK could claim financial assistance to make energy-efficient improvements to their homes. It applied across the country and included a number of different services, so for example if you needed boiler installation and repairs in Milton Keynes or Bedford which would help your home become greener, you’d have the same entitlement to government help as someone getting double glazing in Birmingham or draught-proofing in Devon. Most of us are aware of the pressure we’re under to find renewable energy sources and swap out unsustainable fossil fuels for more long-term substitutes. However, a lot of homeowners (and business alike) find themselves paralysed by uncertainty and hesitant to truly invest in renewable energy. This is despite the range of benefits available that many people might not be that familiar with. 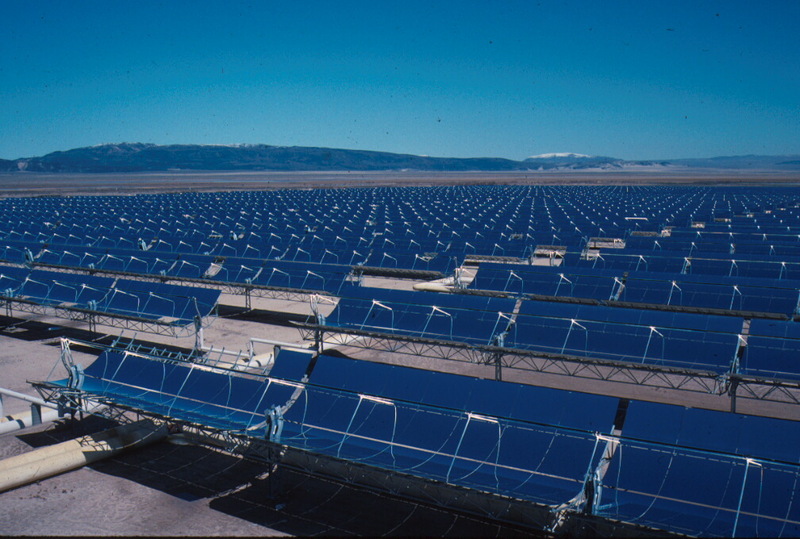 In particular, solar panels seem to be a particularly misunderstood concept. 1. Reducing your energy bills is an obvious benefit for anyone, as cutting costs is always helpful. By generating at least some of your own electricity to use in the home, your consumption from the National Grid will drop, perhaps allowing you to sign up for a cheaper package. 2. Reducing your carbon emissions is another well known benefit to solar panels, and ideally this should motivate everyone to get them installed! Even so, it can be hard to find the motivation and capital to make the initial investment, but that’s before considering the additional benefits that other people forget. A small adjustment can work wonders. Even if you just turn down your heating by 1°C, you could cut a significant amount off your bill over the course of a year. When it does get cold, try wearing more layers instead of heating the whole house. When it’s warmer, consider installing a system that can be controlled with a mobile app remotely so you can turn off your heating when it isn’t being used. To save on heating water, try using your shower on a lower pressure setting, as many people waste a lot of energy and water by not doing this. Try to limit the time your oven is on by coordinating with other people and cooking multiple meals at the same time. Use the appropriate size ring on the hob for each pan you use to maximise efficiency. When you’re finished, keep the oven door open in winter so the heat goes towards warming up your kitchen rather than leaving the house through a vent. Heated towel rails may seem like a luxury to some people, but they can actually be one of the most cost effective ways to add a really special finishing touch to your dream bathroom. They don’t have to be expensive to install or run, especially if you go for an option that’s designed to converse energy and minimise your carbon footprint while it’s in use. Whatever finish you choose to coordinate with your existing fixtures and fittings, stainless steel, chrome or white designer heated towel rails made for bathrooms just like yours will be available if you find a specialist supplier in your region. Depending on what design you select, almost all heated rails will be available in the same or very similar designs regardless of whether you go for an energy-saving version or not. The installation of your heater is where this may vary, but even if it’s more complicated and a little more costly, you should soon find that it’s worth the investment. By using less energy produced by fossil fuels, which harm the environment by releasing carbon dioxide into the atmosphere as they release energy, you can significantly reduce the impact your day-to-day activities are having on the rest of the world. Are E-Bikes Really Environmentally Friendly? E-bikes are quickly becoming a popular alternative to other methods of transport. Compared with some alternatives, they offer a great selection of benefits, primarily cutting down on fuel costs as well as the impact their carbon dioxide emissions have on the natural environment. However, some have argued that the overall effect of having more electric bikes around is likely to be negative on the environment and people’s health and fitness in general. Here we consider both viewpoints. 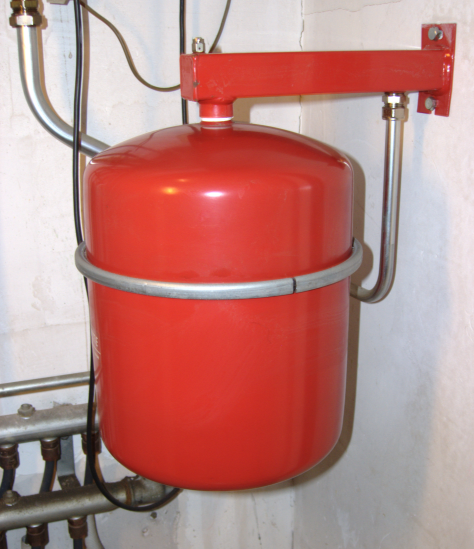 Installing a boiler in your property can be a daunting and potentially expensive prospect. However, if you spend some time doing your research you can cut the costs of having the work done quite significantly. Even better, you can actually save more money in the long run and reduce your fuel consumption considerably by choosing your equipment (and the company you deal with) wisely. That way, you save money and protect the environment at the same time. Many people have a lot of questions at the beginning of this process, and it can easily get confusing. Here we answer some of the most common. Who should I choose to complete my boiler work? Home automation can apply to almost any room or appliance in your home, if you have the right technology installed. It’s becoming more freely available, from comprehensive systems for your entire home, to mobile apps that control your individual kitchen appliances or heating systems. Major electronics retailers are increasing their range of items that can connect to the Internet and be controlled remotely, and home owners also have the option of choosing a home automation specialist for things ranging from home cinema installation to multi room music systems. In general these home automation systems can make your home run more efficiently in several different ways. They may save you energy, money, time or all of the above. 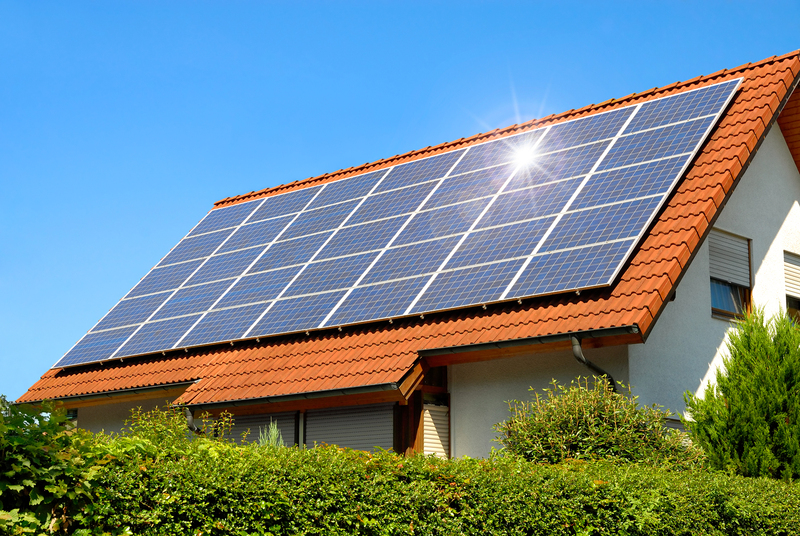 There are two kinds of electrical photovoltaic solar systems: off-grid and on-grid. The off-grid system works totally independent of the regular power company feed. It requires batteries. The grid system incorporates your solar electrical supply directly into the power system that receives electricity from the power company grid. Batteries are not required in the grid system. They are used by some for a backup system in the event of emergencies. Your own supply from your solar panels makes it possible for you to reduce your need of electricity from the power company. You can even produce a surplus that is turned back onto the grid for which the power company credits your account. The power company will even pay you when your system produces a surplus. The electrical photovoltaic collection solar panel is the first of the four components necessary to collect sunlight and transform it into usable electricity in an off-grid system. An electrical solar panel consists of individual like silicon cells that generate electricity from sunlight. Light particles of sunlight, or photons, hitting the silicon cells produce electrical current. The average solar panel, two feet by four and one-half feet, with at least 36 cells can at peak generate approximately 24 volts of electricity. You calculate how much electricity will be needed from any system and match that calculation to the number of solar panels needed to produce that much electricity. This is then matched to the number of batteries needed to store your electricity. Usually, eight to ten solar panels with 17-19 twelve volte batteries will supply on an average 15 to 18 hundred square foot house on a continuous basis with all the most common electricity needs. This is just an estimate, mind you, and each house will have its own unique considerations requiring more or less batteries. There are three kinds of electrical photovoltaic solar panels: monocrystalline, polycrystalline, and amorphous. The best, and most expensive of these, is the monocrystalline which cells are composed of pure silicon involving sophisticated crystal development. Less efficient is the polycrystalline, which is derived from large blocks of numerous crystals. Polycrystalline solar panels have a shattered glass appearance. By far the least expensive and the least efficient is the amorphous solar panel not made from crystals but merely silicon spread over metal or glass. This does not yield the same amount of electrical power as monocrystalline and polycrystalline cells. Vastly more square footage of the amorphous solar panels is required to generate the equivalent output of monocrystalline or polycrystalline panels. The advantage of amorphous photovoltaic cells is that they are now made into roofing shingles which mount right on the roof and replace asphalt shingles. They thereby serve the dual purposes of protecting the house or building from the weather and providing electricity.